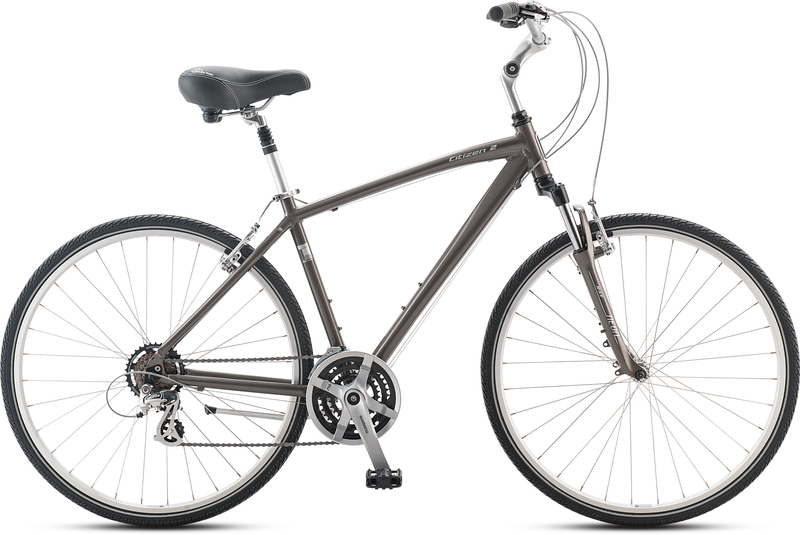 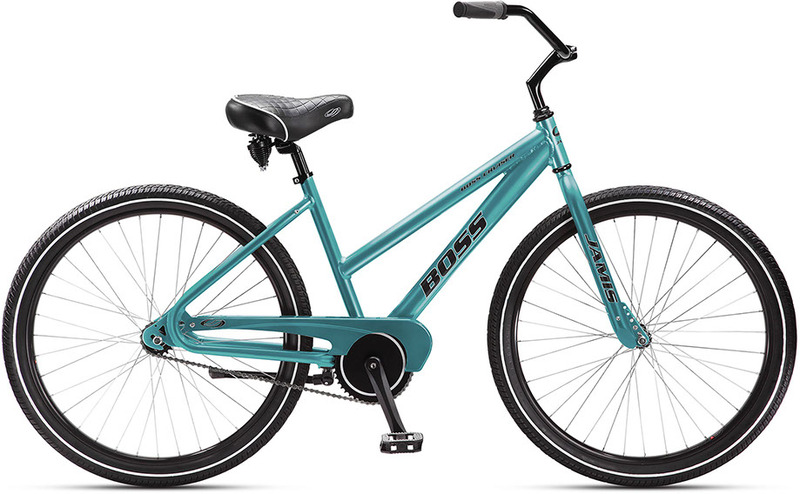 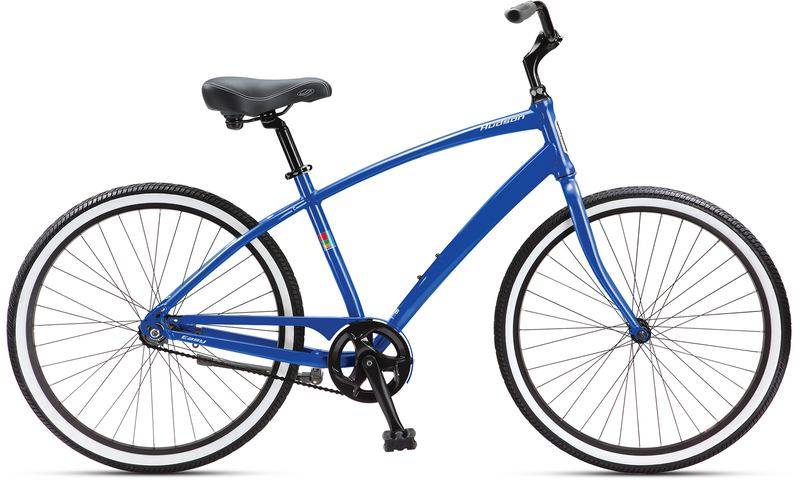 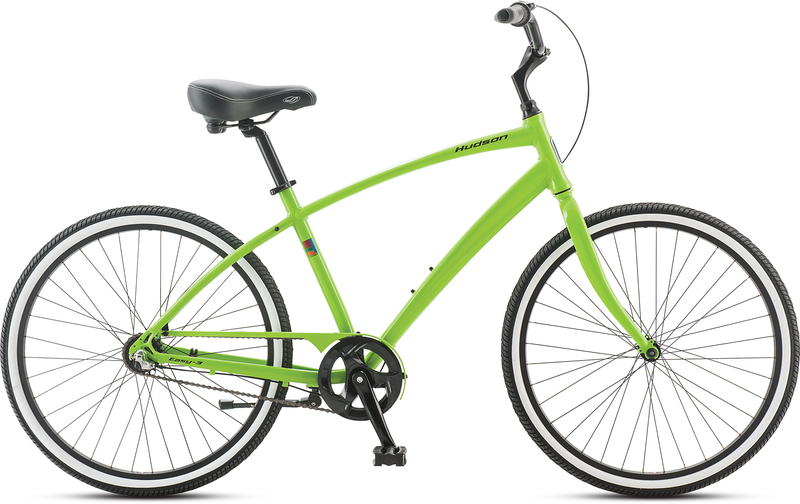 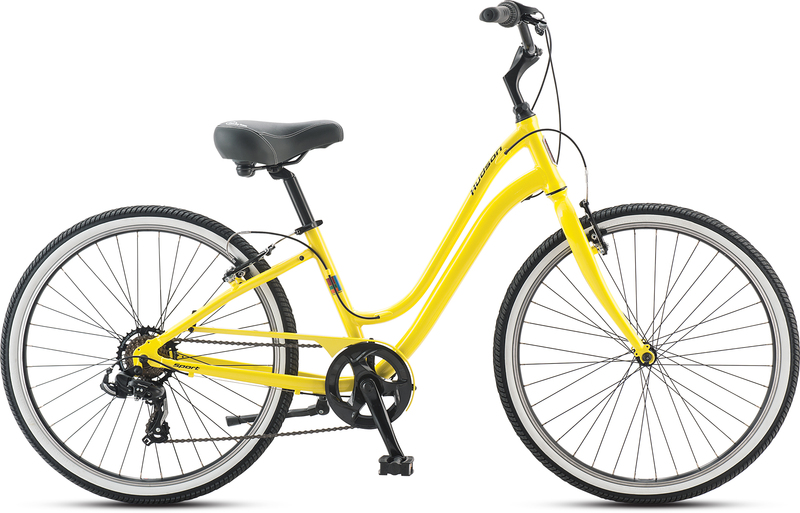 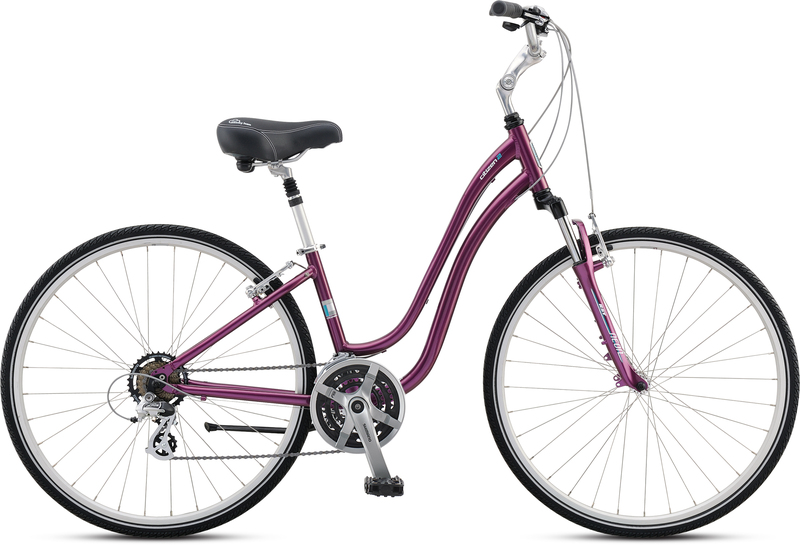 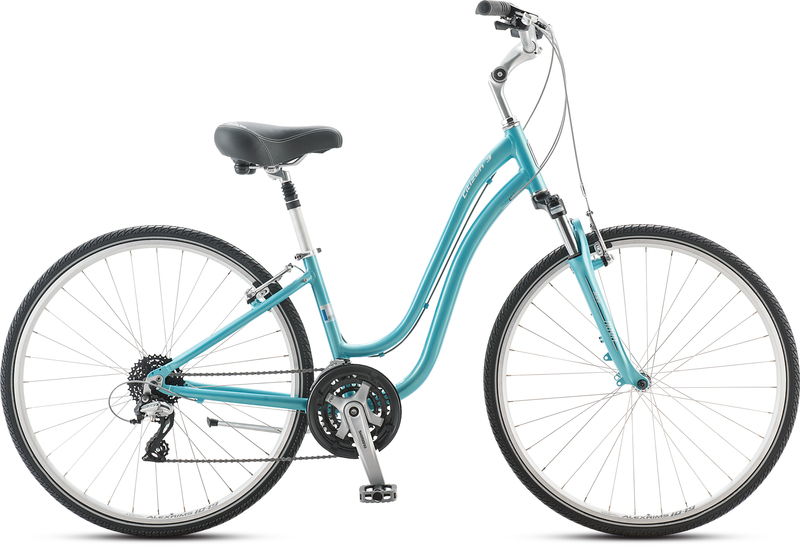 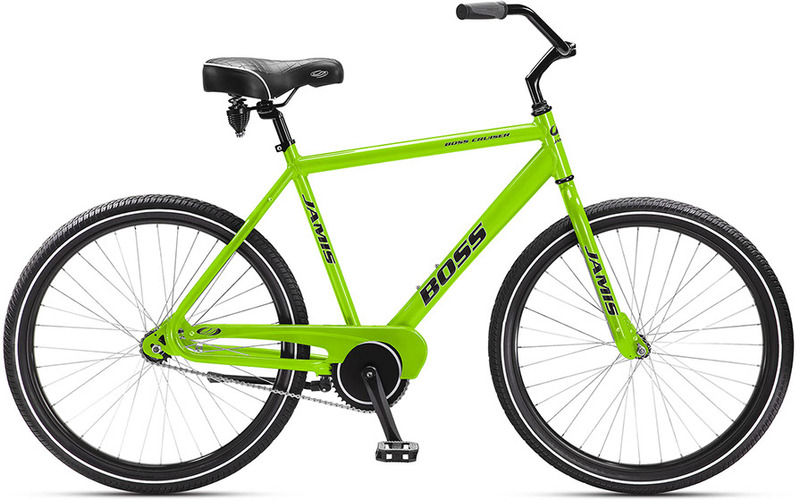 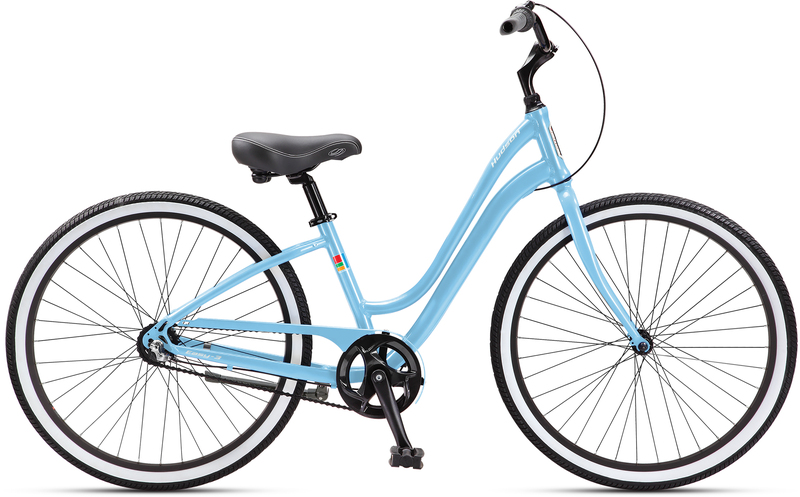 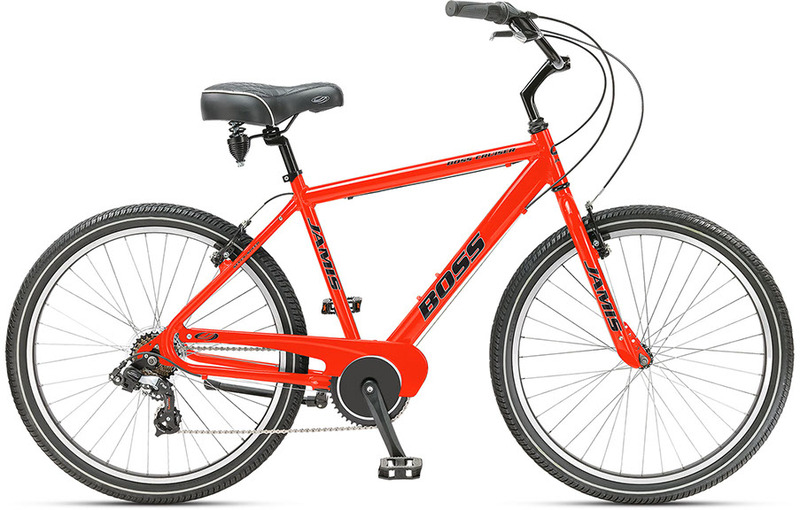 Come Try out our bestselling crusier bike today! 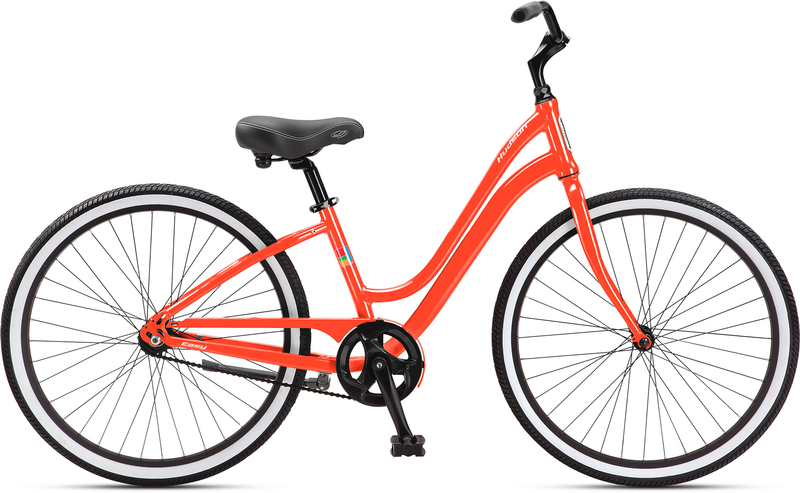 The lady bug is the perfect choice for starting your child out right! 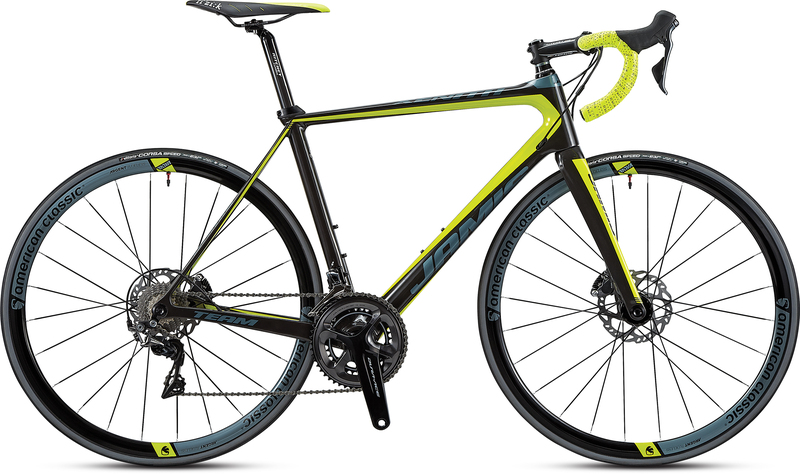 Want Something more Streamlined? 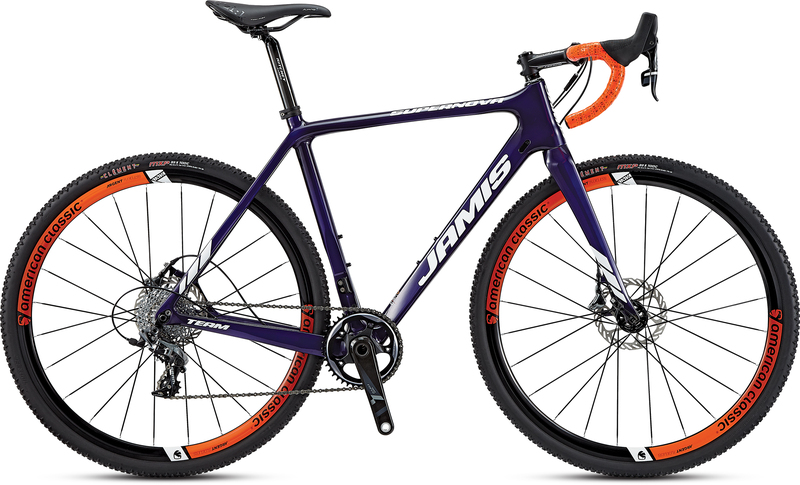 Try out our Jamis Xenith Series Bikes! 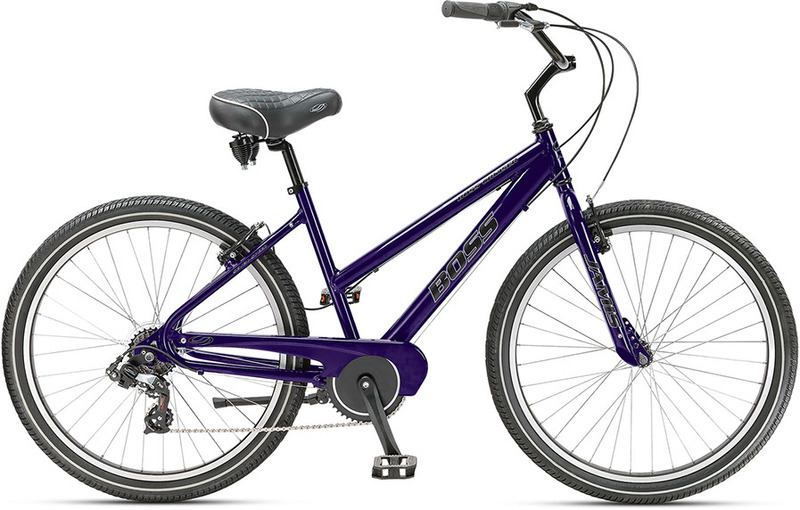 The dual-sport DXT’s are pumped-up, go-anywhere/do-anything versions of our Allegro fitness bikes. 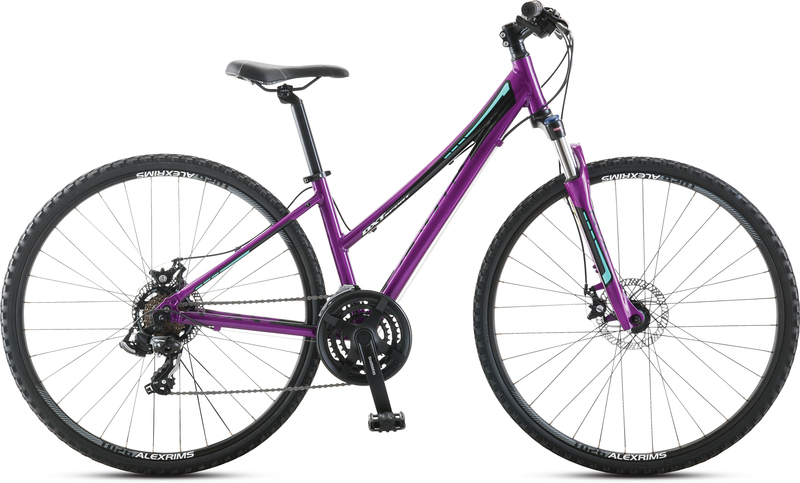 With more gearing range to take on steeper hills and tougher terrain. 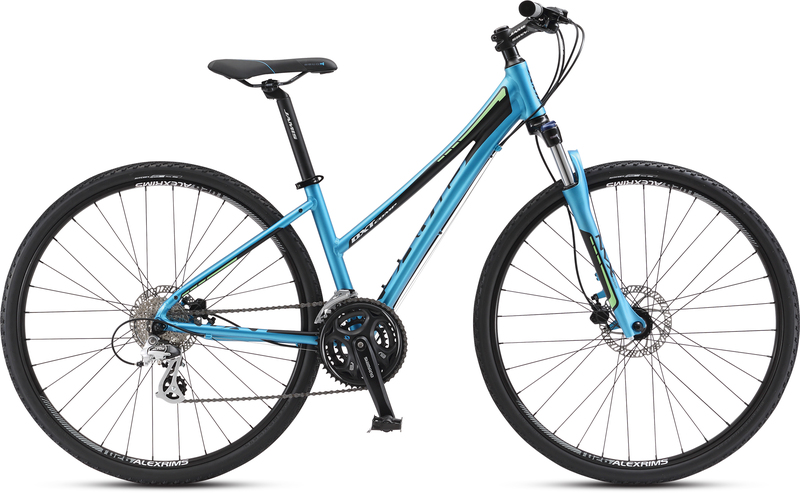 Wider tires with a trail-capable tread for access to more riding areas, both paved and packed. 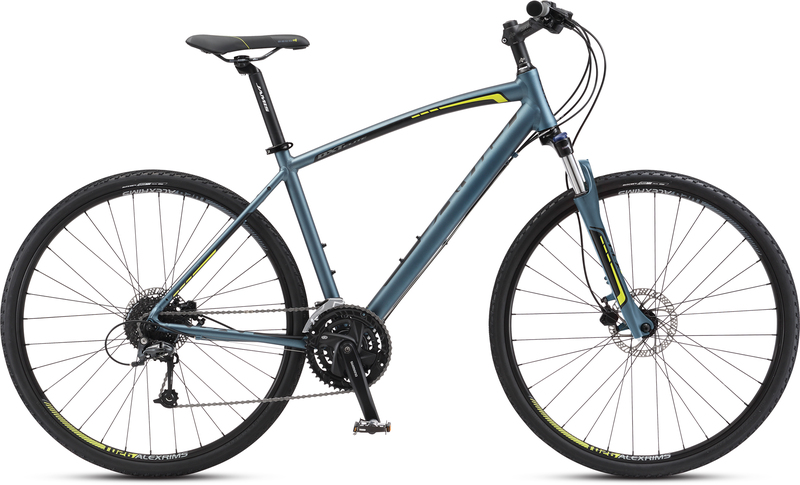 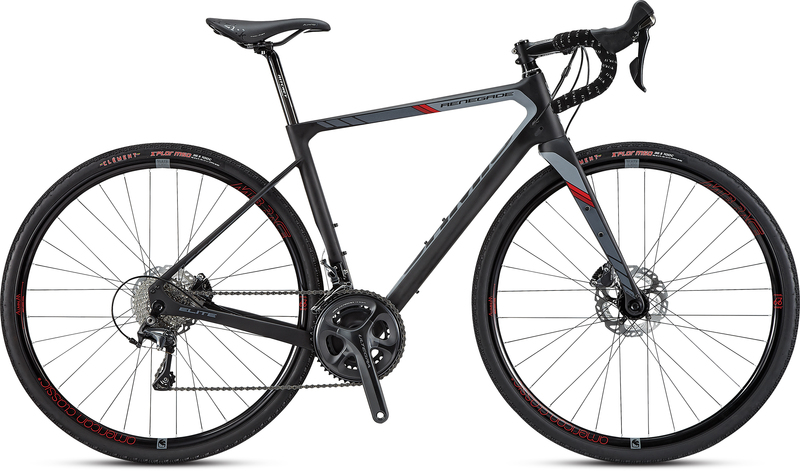 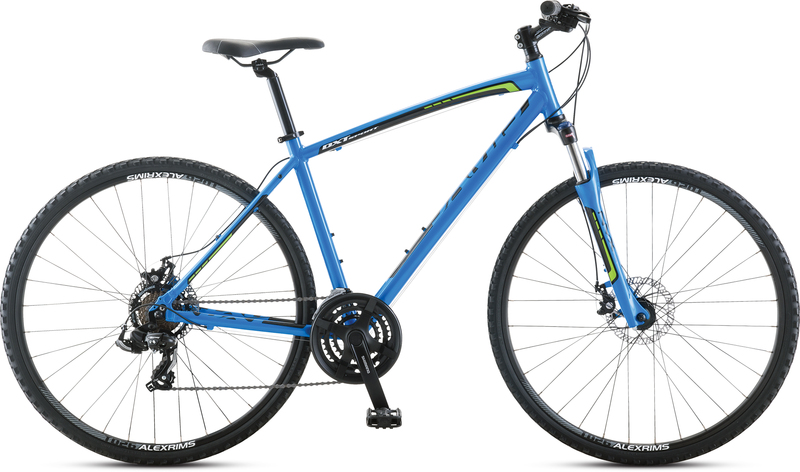 And disc brakes and suspension forks for real off-road exploration and off-pavement adventure.